These pants aren’t made for just any craftsman. 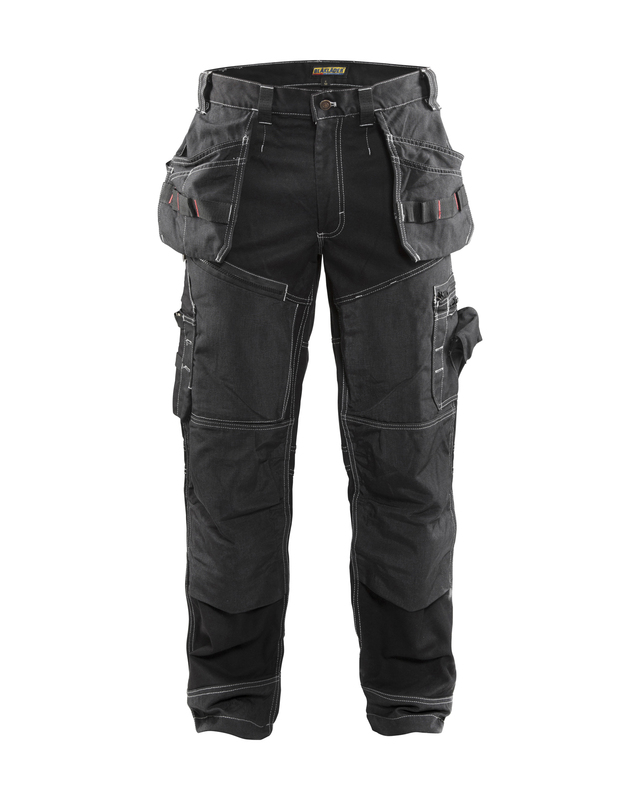 A cotton canvas base covered by extended Cordura® leg shields makes them the pants of hammer-wielding warriors. Adjustable kneepads and reinforced utility pockets, side pockets, ankle cuffs and belt loops keep you agile, comfortable and protected on the most aggressive jobsites. If you’re looking for a pair of pants to wear out on Saturday night, keep on looking. But if you think you can handle the X1600, go ahead and prove us wrong.